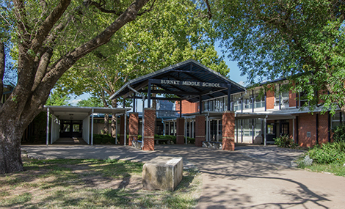 Burnet Middle School | Anchored in Excellence! Calling all Mighty Sailors for the 2018-2019 school year! 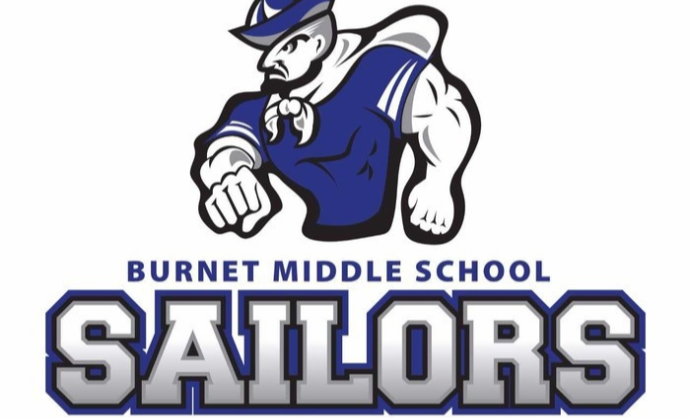 Our proud faculty and staff of Burnet Middle School is eager to begin this school year. We are focused to keep our academic and elective programs strong and enthusiastic for our students. We know this coming year will be filled with different opportunities for parents, students, and our community. We look forward to the different partnerships we have begun and will continue to build. Since our 17-18 school year was very successful, I want to challenge our entire community to continue giving your very best to our school. 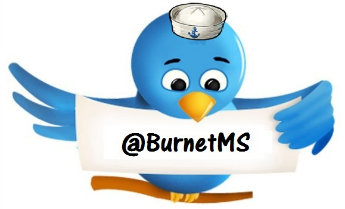 Be a part of Burnet by showcasing your pride in all our events. Together we will continue to rise and bring the very best to our students. Read more on the Principal's Message page. Check out this national feature of our Sailors in the Healthy Foundation program! !